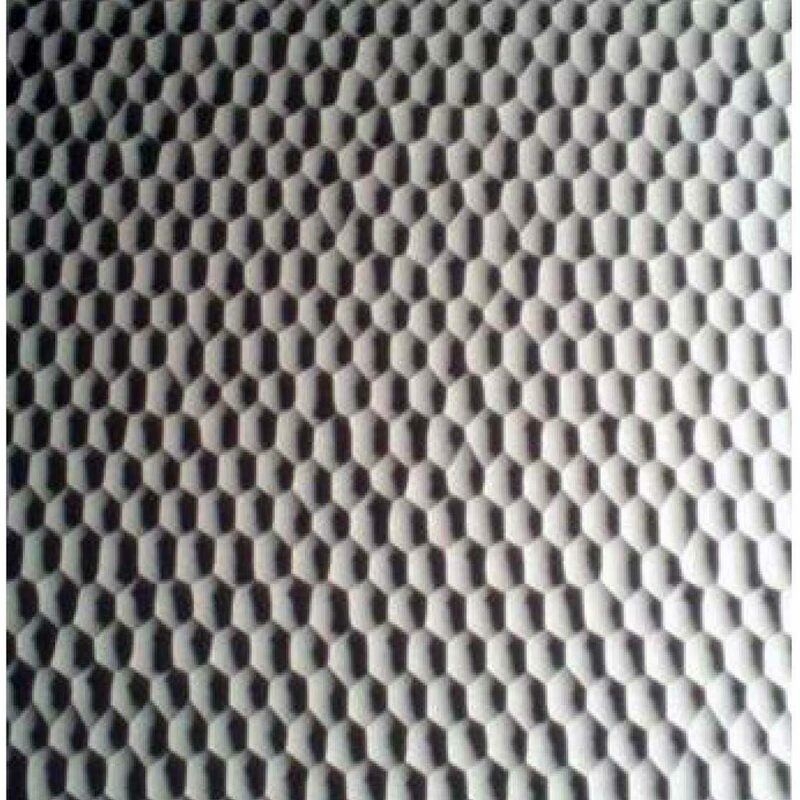 We have the ability to make very small panels or an entire wall or corridor. 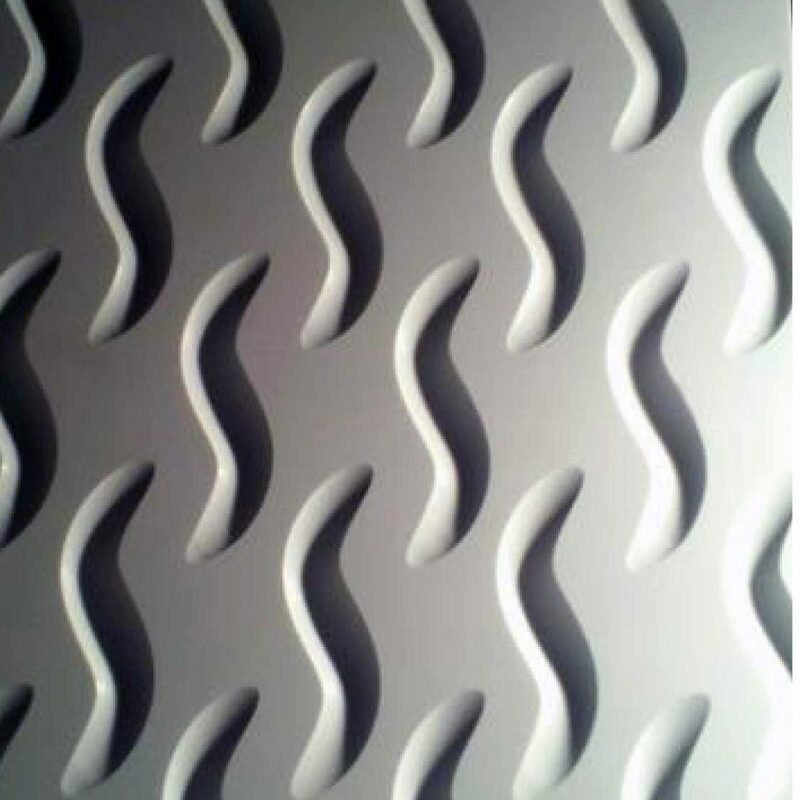 Utilizing solid surface, we can thermoform the carvedPANELS™ after the pattern is created in the surface to wrap around columns or corners. 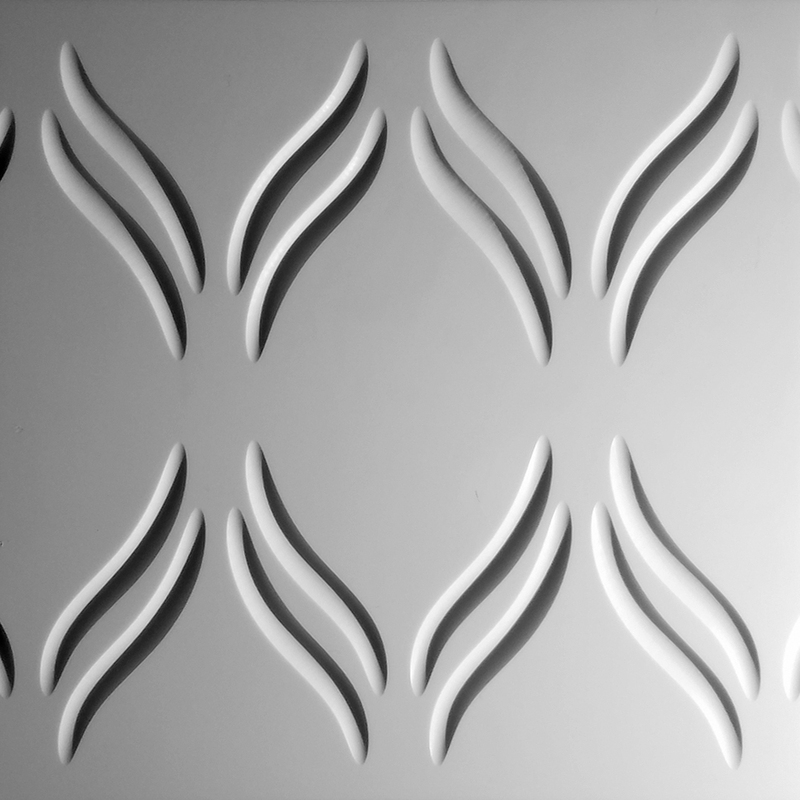 While our available patterns in carvedPANELS™ are offered as affordable choices,we still have the ability to create almost any custom pattern replicated from designs provide to us. 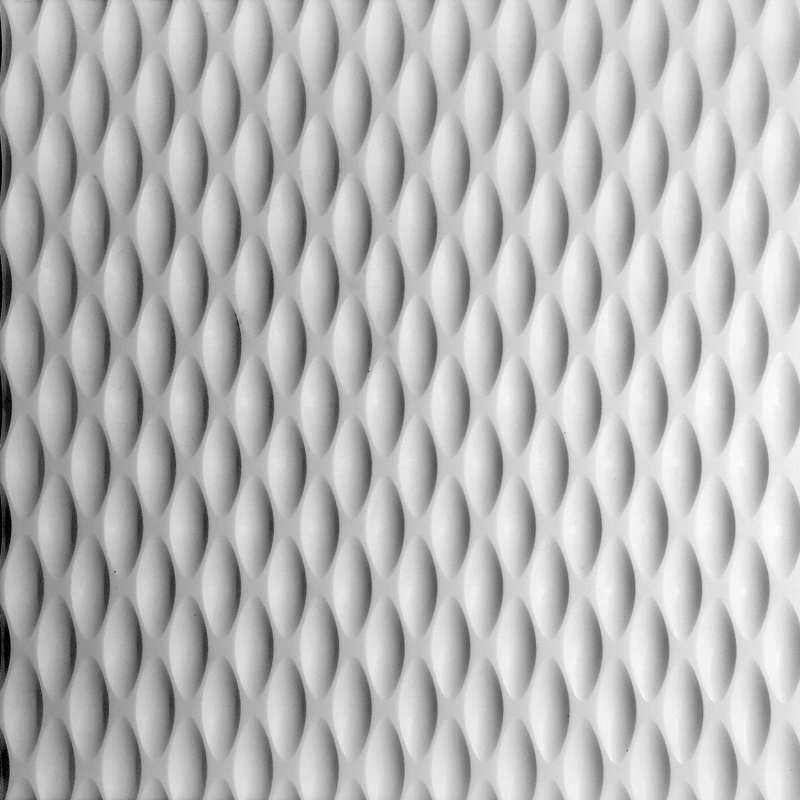 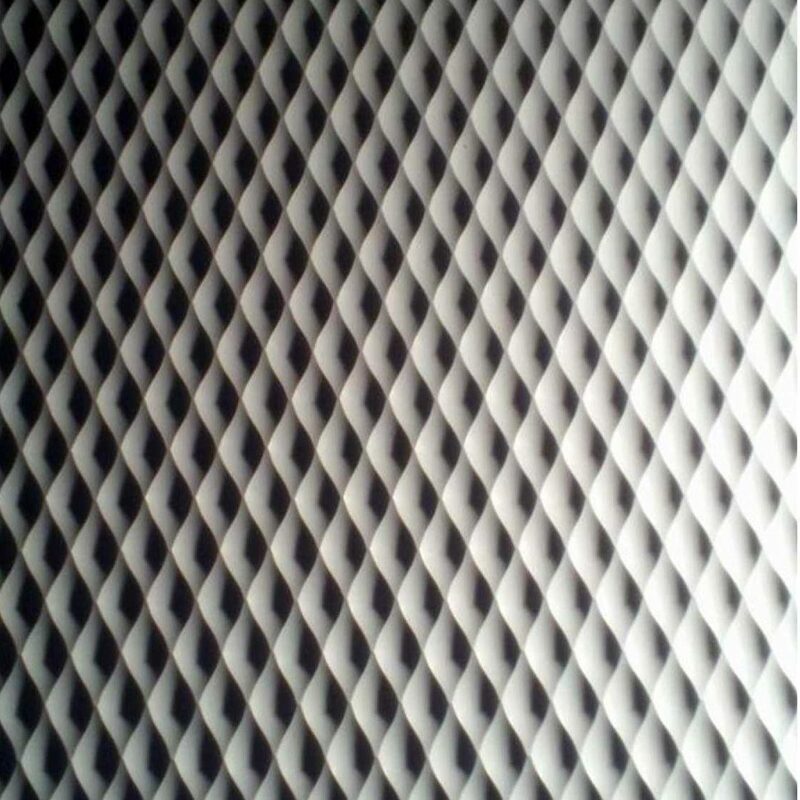 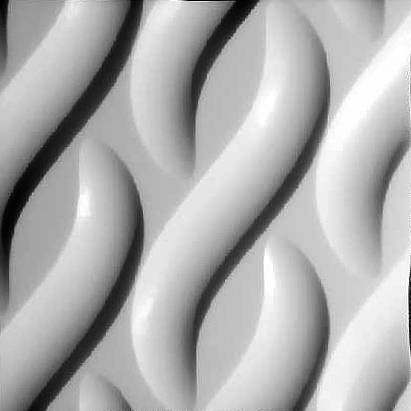 When using carvedPANELS™ made from solid surface, the material’s natural translucency creates a spectacular effect when wall panels are backlit, exposing the pattern. 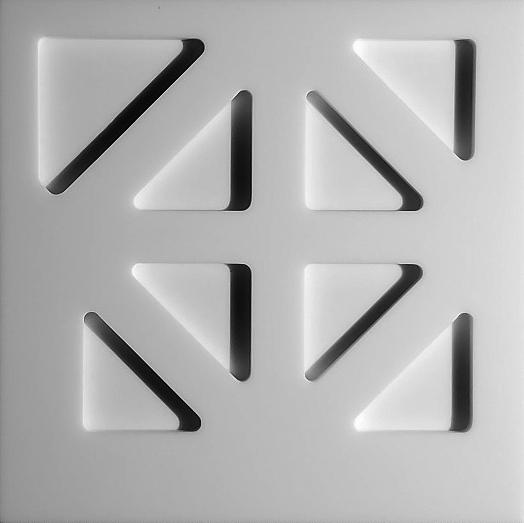 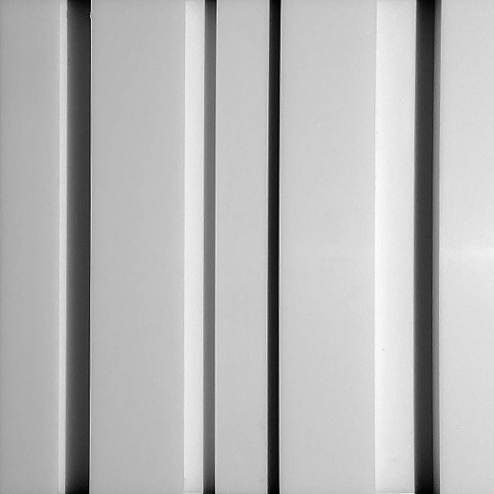 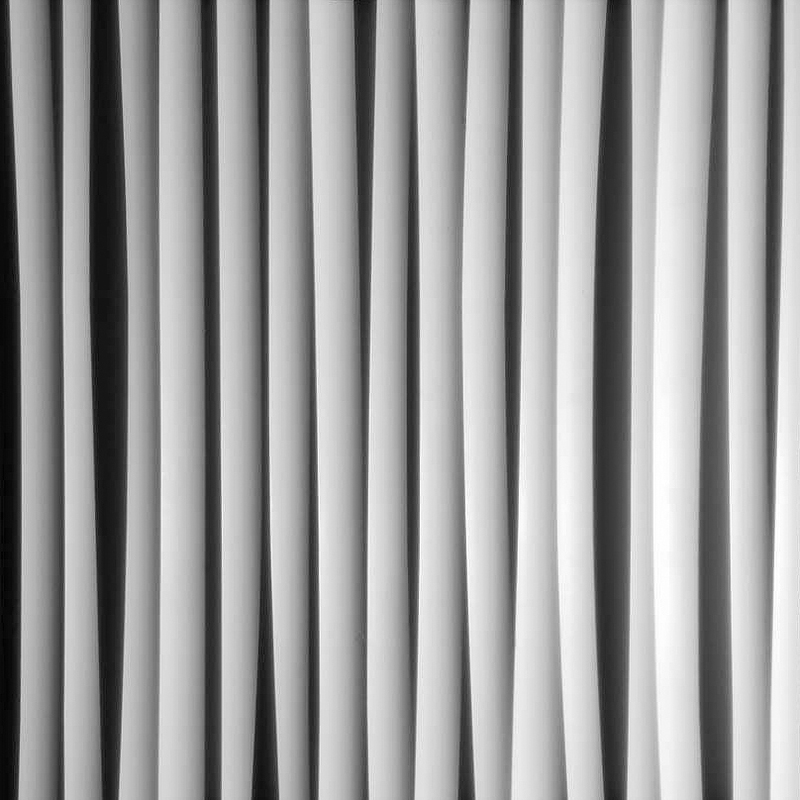 Backlighting carvedPANELS™ in solid surface creates an interesting effect when lit and unlit panels are used alternately. 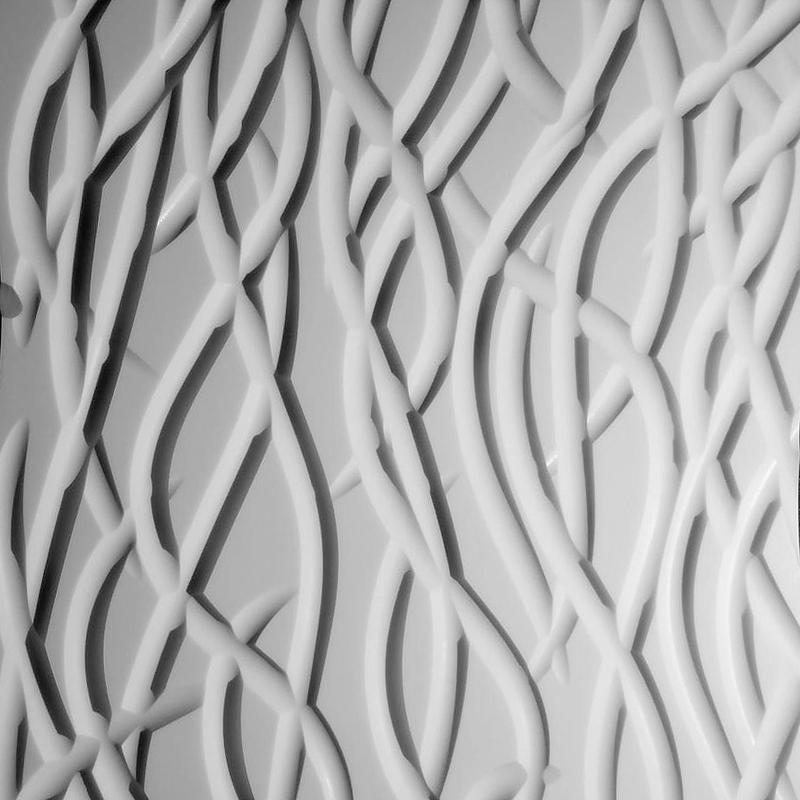 Interested in learning more or applying your own design? 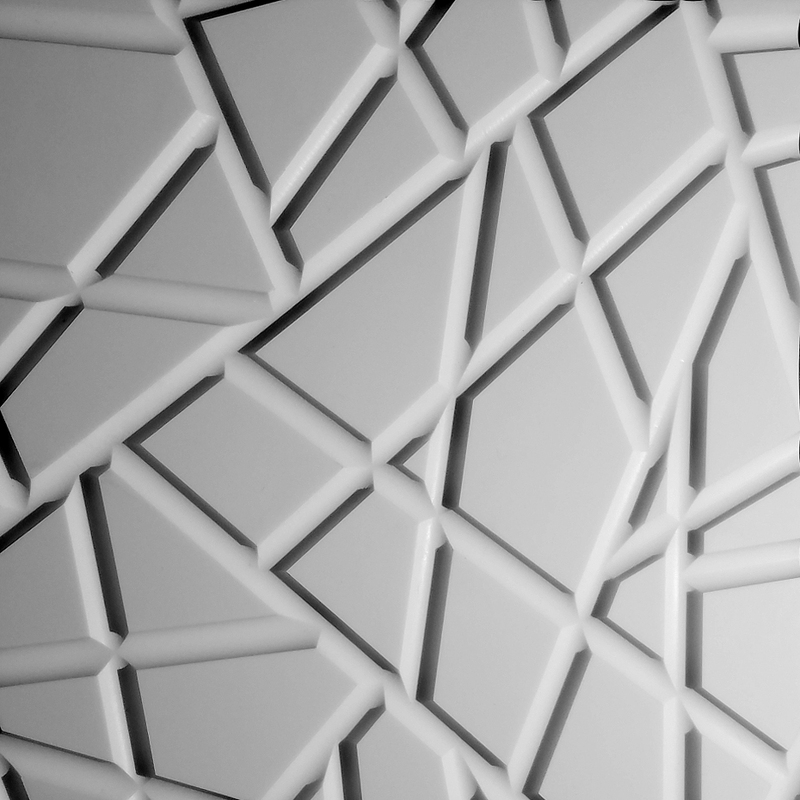 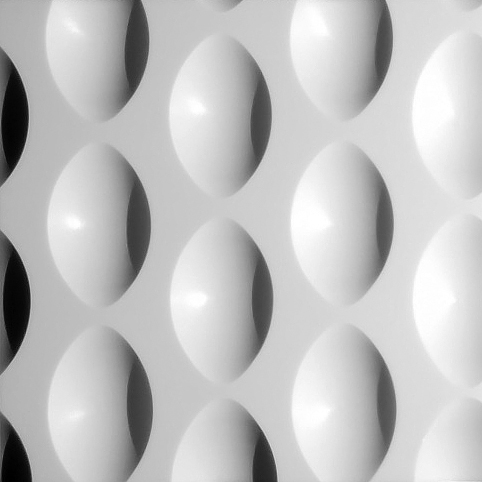 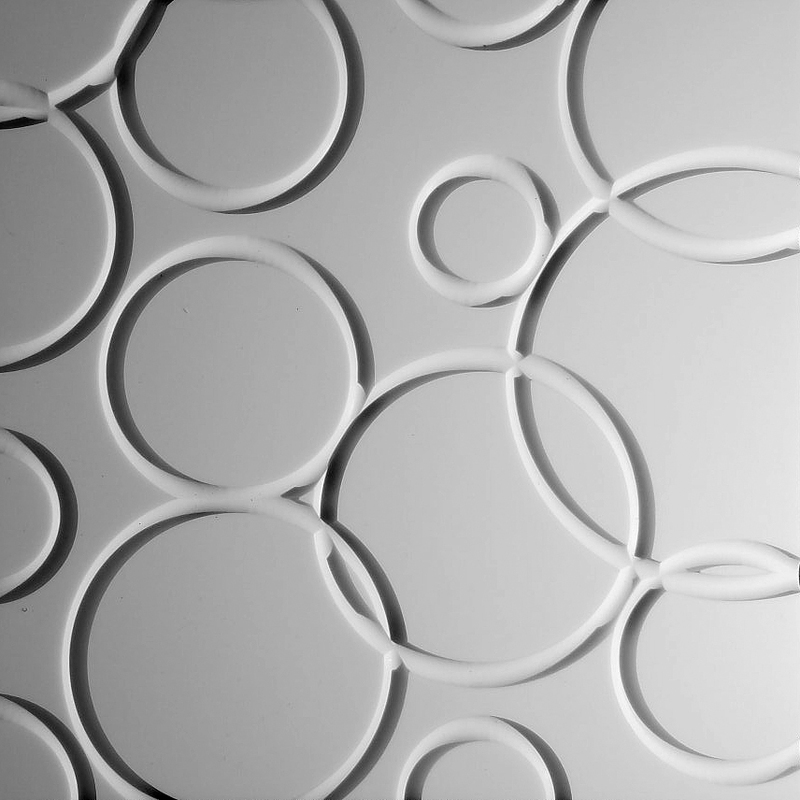 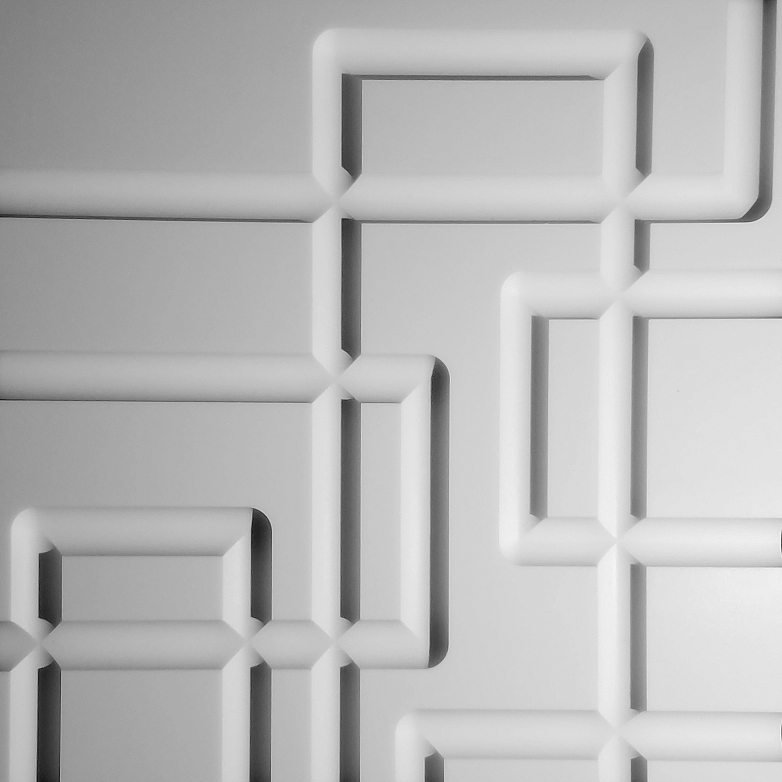 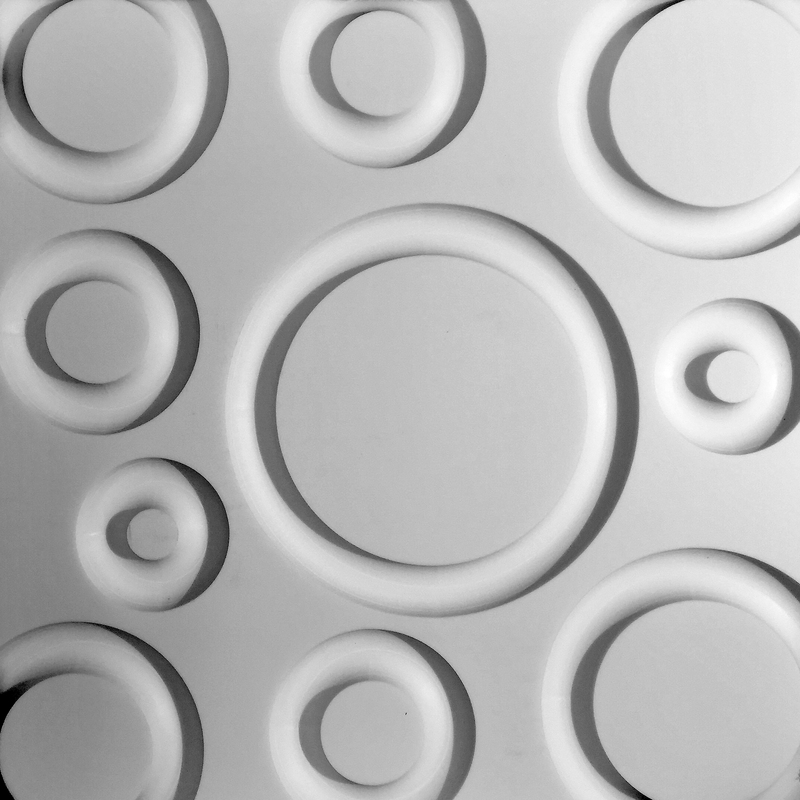 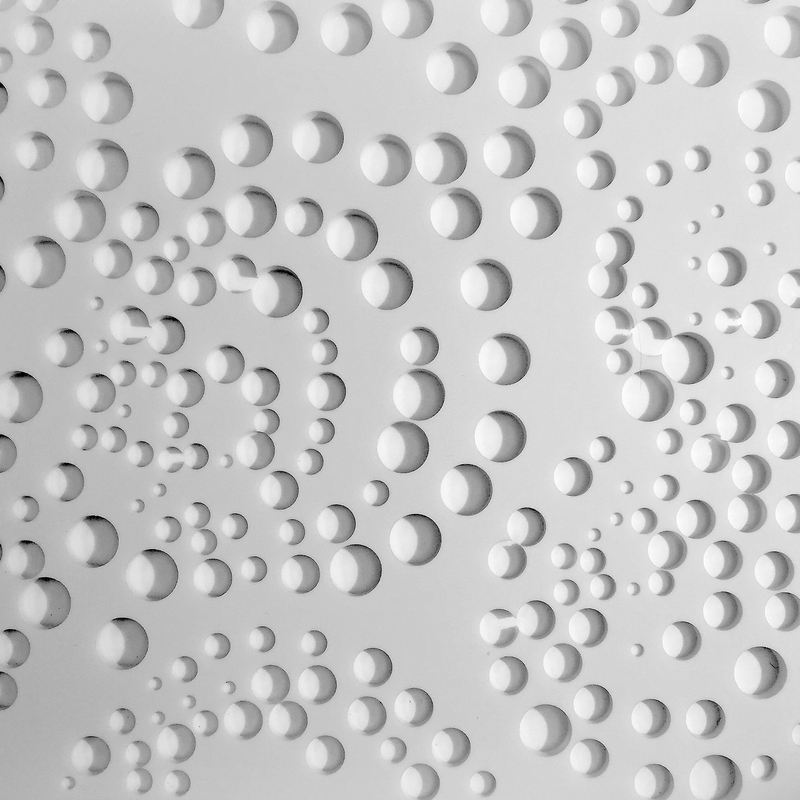 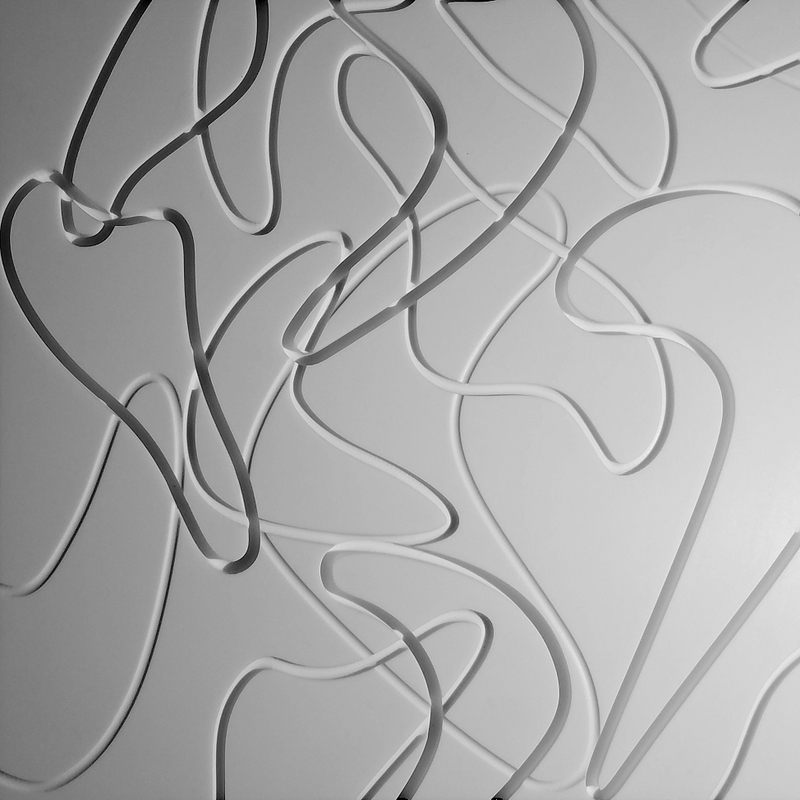 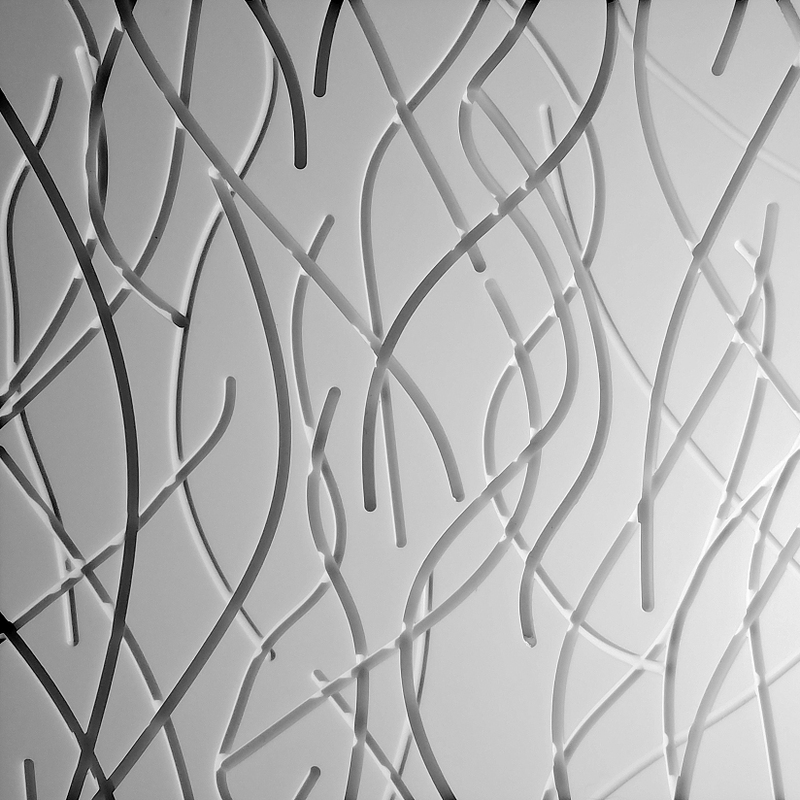 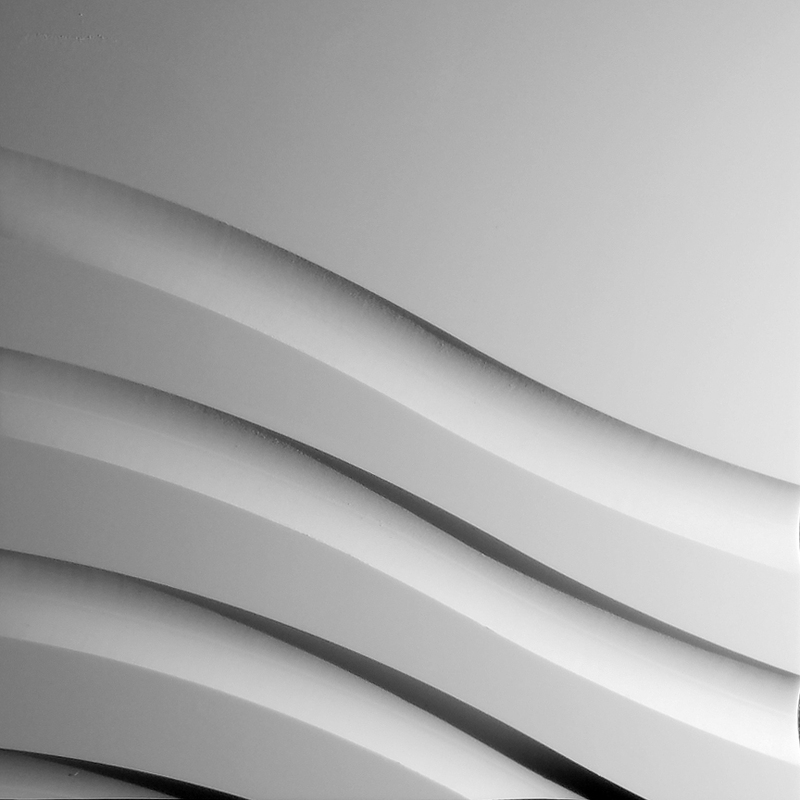 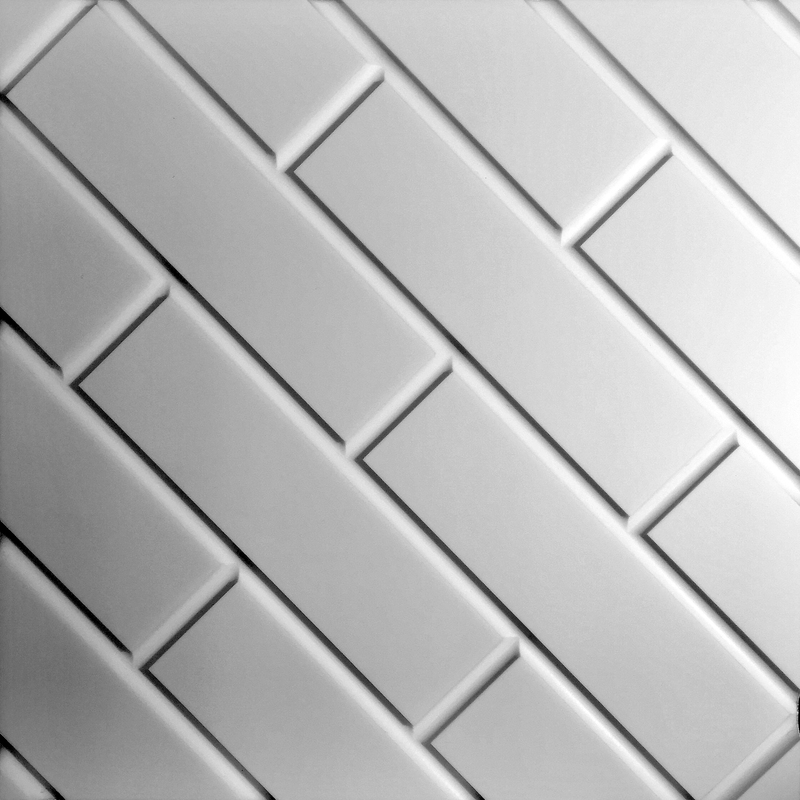 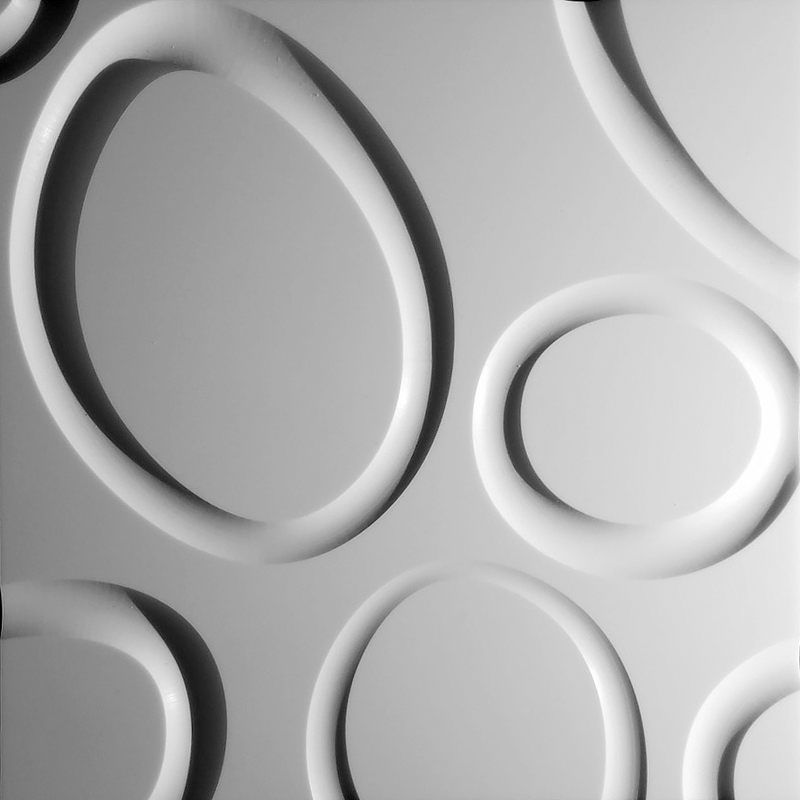 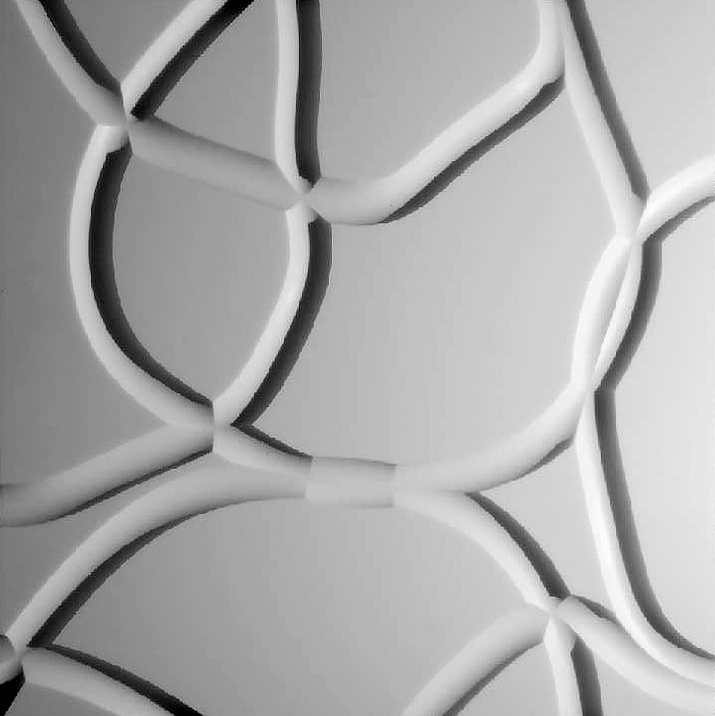 Patterns in the carvedPANEL™ series are sculpted into ½” thick sheets of solid surface. 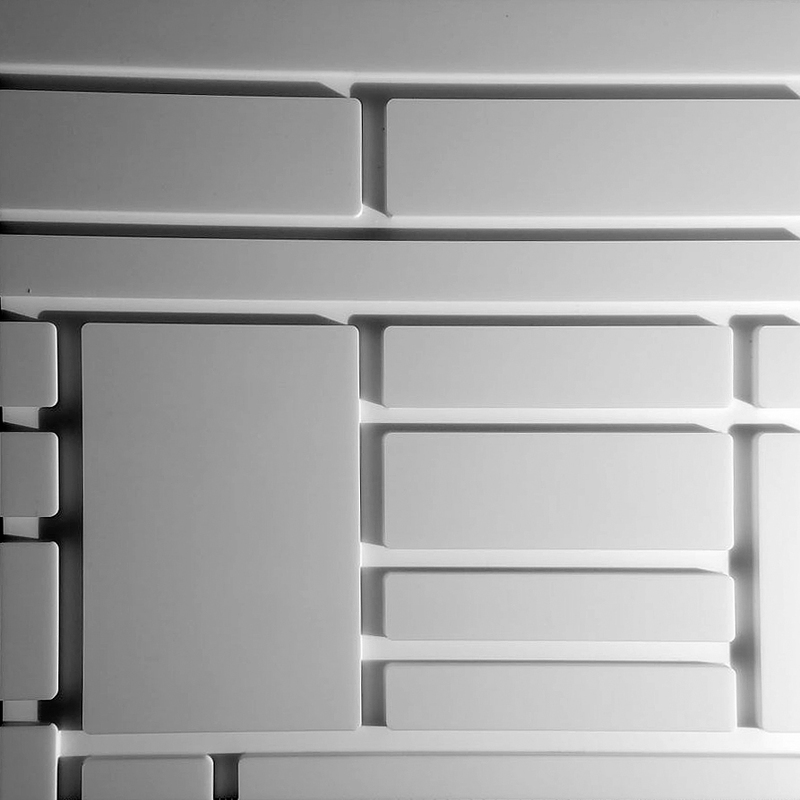 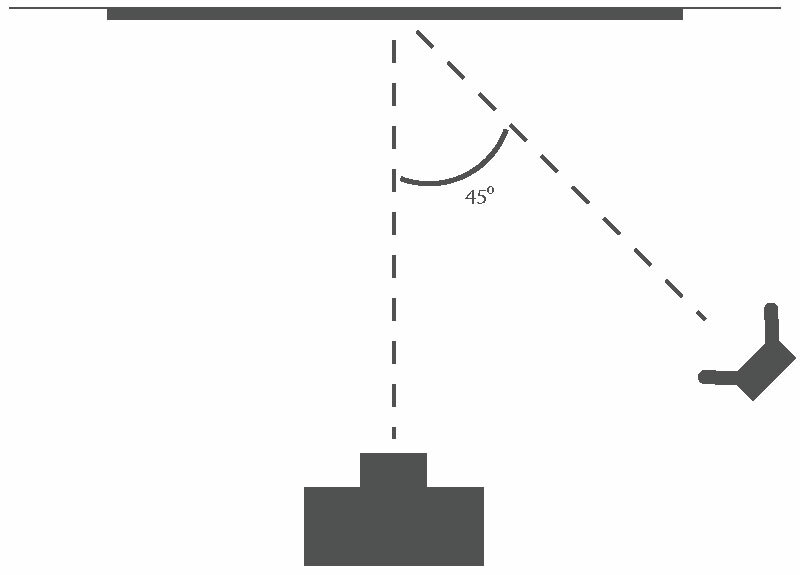 Standard panel dimensions are 29½” x 120” (749mm x 3048mm). 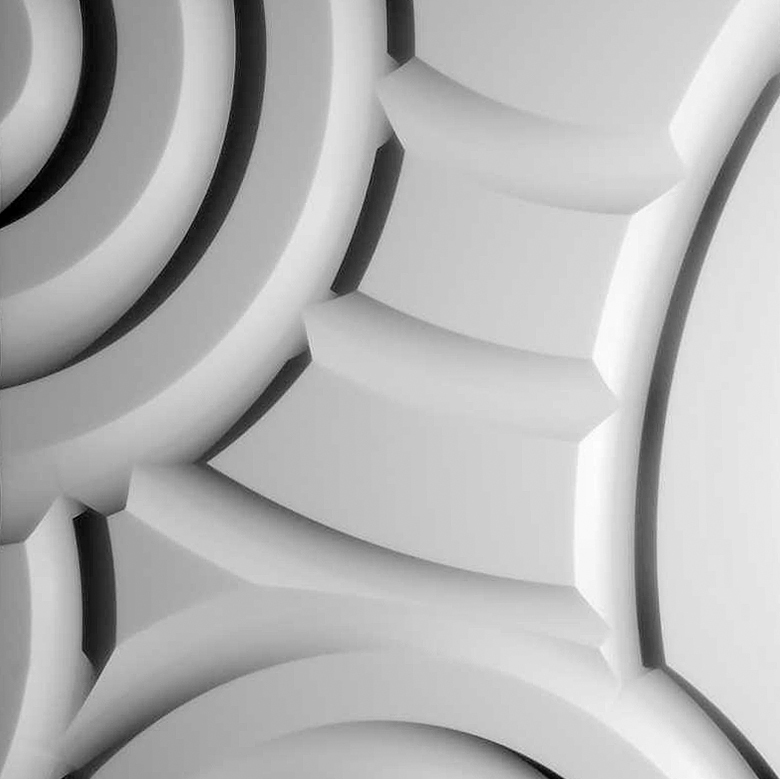 Samples shown here were photographed with key lighting from approximately a 45⁰ angle, to create shadowing that would accentuate the carved relief.